The European Commission has ignored U.S. calls to ban Chinese telecom equipment supplier Huawei as it announced a series of cybersecurity recommendations for next-generation mobile networks. Huawei said in a statement it welcomed the Commission’s “objective and proportionate” recommendations. “Huawei understands the cybersecurity concerns that European regulators have. Based on mutual understanding, Huawei looks forward to contributing to the European framework on cybersecurity. 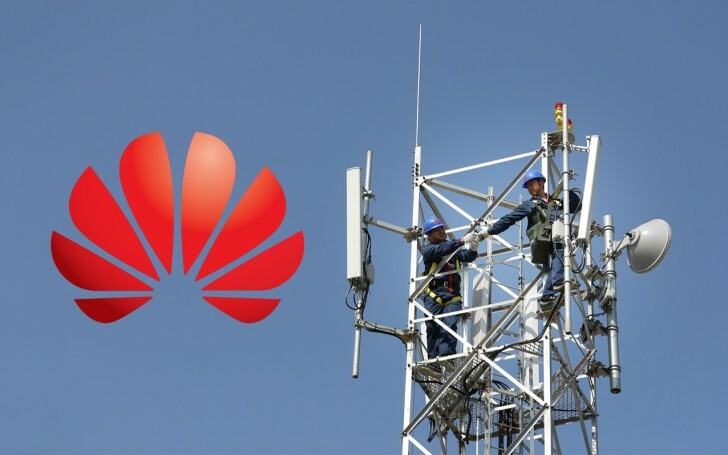 We are firmly committed to continuing working with all regulators and partners to make the 5G roll-out in Europe a success”, Huawei said. 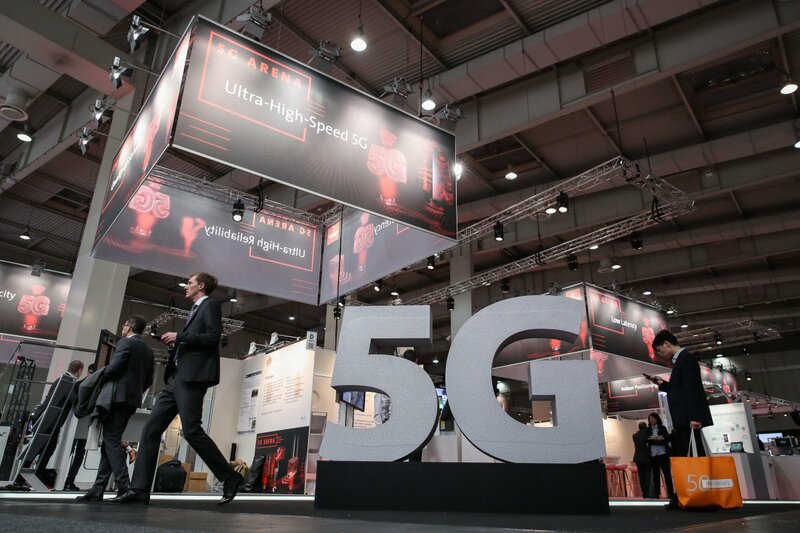 In its guidance for the roll-out of 5G telecom systems in the coming years, the Commission urged member states to assess cyber threats to the 5G infrastructure in their national markets. That information should then be shared among EU countries as part of a coordinated effort to develop a “toolbox of mitigating measures” and minimum common standards for 5G network security by the end of the year, according to the recommendations. It is a setback for the United States, which has been lobbying allies in Europe to boycott Huawei over fears its equipment could be used by the Chinese government to carry out cyber espionage. The EU Commissioner for the Digital Single Market, Andrus Ansip, acknowledged those concerns, saying they stem from Beijing’s 2017 intelligence law that compels Chinese companies to assist in intelligence gathering. “I think we have to be worried about this,” Ansip said at a press briefing in Strasbourg, France. However, the EU Commission prefers to secure Europe’s critical digital infrastructure with a more nuanced approach, rather than bowing to U.S. pressure for blanket bans. Huawei has repeatedly insisted there has never been evidence it was responsible for any security breaches. The Commission’s guidance is non-binding, but EU countries often use it as the basis for joint policies. 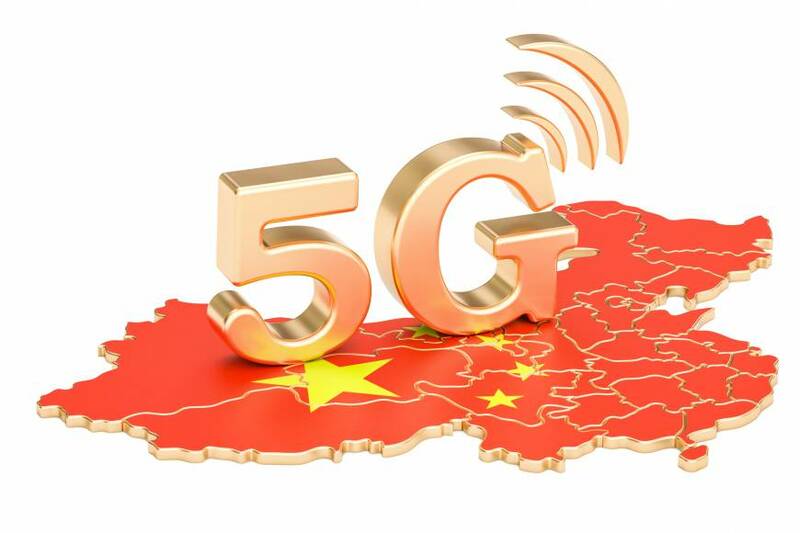 China is set to become the world’s largest 5G market, with 460 million users of the next-generation super-fast network by 2025. China plays a pioneering role in constructing the network and experimenting with cutting-edge applications such as remote surgeries, according to a report by the Global System for Mobile Communications Association (GSMA), which represents the interests of more than 750 mobile operators worldwide. The number of users in China is forecast to be higher than that of Europe (205 million) and the United States (187 million) combined. Mats Granryd, Director General of GSMA, said: “After spending billions over the last decade deploying 4G networks to all corners of the country, Chinese mobile operators are now set to invest a further USD58 billion over the next two years to prepare for and begin 5G rollouts, laying the groundwork for China to become one of the world’s leading 5G markets.” Backed by 5G, China’s mobile ecosystem is expected to add CNY6 trillion in value to the national economy in 2023, up from CNY5.2 trillion last year. 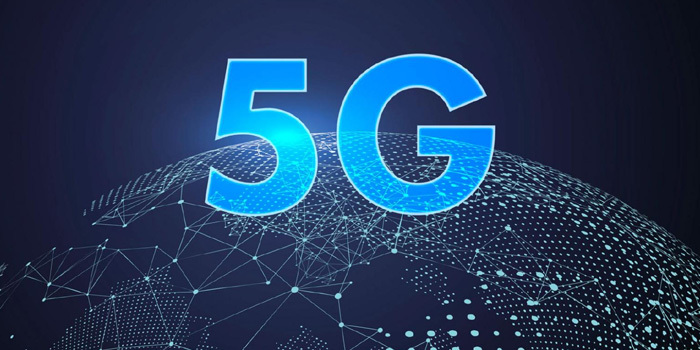 China’s big three mobile operators – China Mobile, China Unicom and China Telecom – are conducting 5G trial operations in a number of cities and plan to fully commercialize the technology in 2020. This month, with technological support from Huawei and China Mobile, a patient with Parkinson’s disease underwent China’s first 5G-based remote surgery. A doctor in Sanya, Hainan province, remotely manipulated surgical instruments to implant a deep brain stimulator known as a ‘brain pacemaker’ into a patient 2,500 kilometers away in Beijing. Meanwhile, Shanghai University of Engineering and Technology (SUET) has become China’s first university to have full 5G coverage on its campus. In April, Songjiang University Town – an education hub located in Shanghai’s Songjiang district where the SUET and a few other universities are located – will have 5G coverage. Later it will be extended to the Songjiang G60 Science and Innovation Corridor, transforming it into the country’s first industrialized demonstration base. Chancellor Angela Merkel signaled she is loath to cave in to U.S. pressure to bar Huawei Technologies, saying she will not single out individual vendors as Germany toughens its security requirements for mobile networks. “There are two things I don’t believe in,” Merkel said at the Global Solutions Summit in Berlin. “First, to discuss these very sensitive security questions publicly, and second, to exclude a company simply because it’s from a certain country.’’ The United States has warned it could scale back the sharing of sensitive information with Berlin if it does not exclude hardware made by Huawei from its 5G infrastructure, arguing that Chinese equipment could help Beijing spy on Western companies and governments. NATO’s Supreme Allied Commander Europe, U.S. General Curtis Scaparrotti, warned Germany that NATO forces would cut communications if Berlin were to work with Huawei. Huawei Technologies was the top corporate filer of international patent applications in 2018, leading an Asia-based innovation surge accounting for over half of the applications submitted to the World Intellectual Property Organization (WIPO) last year. “Asia is now the majority filer of international patent applications via WIPO, which is an important milestone for that economically dynamic region and underscores the historical geographical shift of innovative activity from West to East,” said WIPO Director General Francis Gurry. WIPO statistics showed that 50.5% of all Patent Cooperation Treaty (PCT) applications filed in 2018 came from Asia, with Europe and North America accounting for about a quarter each. U.S.-based applicants filed 56,142 PCT applications, followed by applicants from China, 53,345, and Japan, 49,702. Huawei, with a record number of 5,405 published PCT applications, was the top corporate filer in 2018, which is “an all-time record by anyone,” Gurry said. Huawei was followed by Mitsubishi Electric (2,812), Intel (2,499), Qualcomm (2,404) and ZTE (2,080), the Shanghai Daily reports. Meanwhile, Oppo strengthened its position as the second-largest player in the domestic smartphone market, and is pushing hard to go global. At the end of February, Oppo unveiled its first 5G smartphone and announced that four foreign telecom carriers – Swisscom, Australia’s Telstra and Optus, and SingTel of Singapore – are to be among the first to sell the 5G model in the second quarter of this year. The 5G handset will use Qualcomm’s Snapdragon 855 chipset and X50 modem. Oppo’s smartphones are now available in more than 40 countries and regions, including nine European markets. In the fourth quarter of 2018, Oppo outcompeted Samsung to become the largest smartphone vendor in Thailand with a market share of 22.2%, growing about 70% year-on-year, according to Canalys. In 2018, Oppo shipped 113 million smartphones worldwide, gaining a global market share of more than 8%, according to IDC. Oppo has over 40,000 employees globally, with 10 manufacturing facilities and six research institutes across the world.